Impress your dinner guests or an amazing gift for Christmas dinner lovers! Contains everything you need to make Christmas dinner that extra bit amazing. 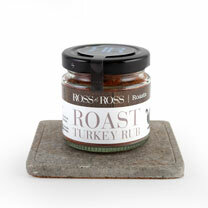 Roast turkey rub perfect for creating tasty turkey and Brussels sprouts dust to liven up boring sprouts. 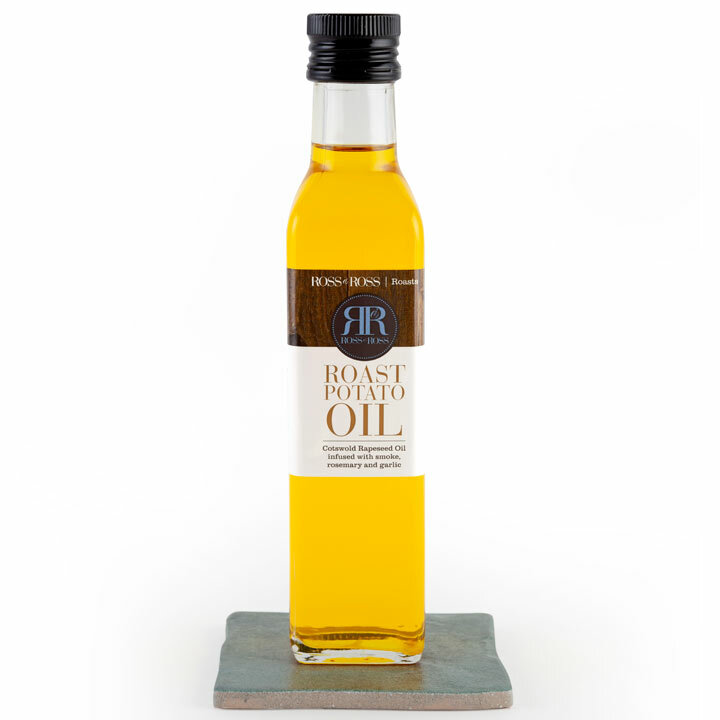 Pigs in blankets dust will perk up your pigs and roast potato oil will ensure your “roasties” are golden and crispy and add a glorious herb flavour. In readiness for Christmas but suitable for all year round. This Christmas Roast Dinner Box is the combination of some of the roast range products and a perfect gift this Christmas! The box is full of new and exciting flavours to really wow your dinner guests. This gift is everything you need to make you Christmas dinner that extra bit amazing. And no more boring sprouts, that everyone dreads! 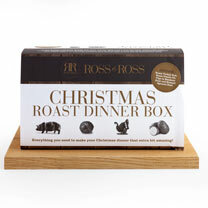 The box contains a Roast Potato Oil, Brussel Sprout Dust, Pigs In Blankets Dust and Roast Turkey Rub. The Christmas Roast Dinner Box was created with one intention… To have one box that contained everything you need to create the ultimate Christmas roast dinner. 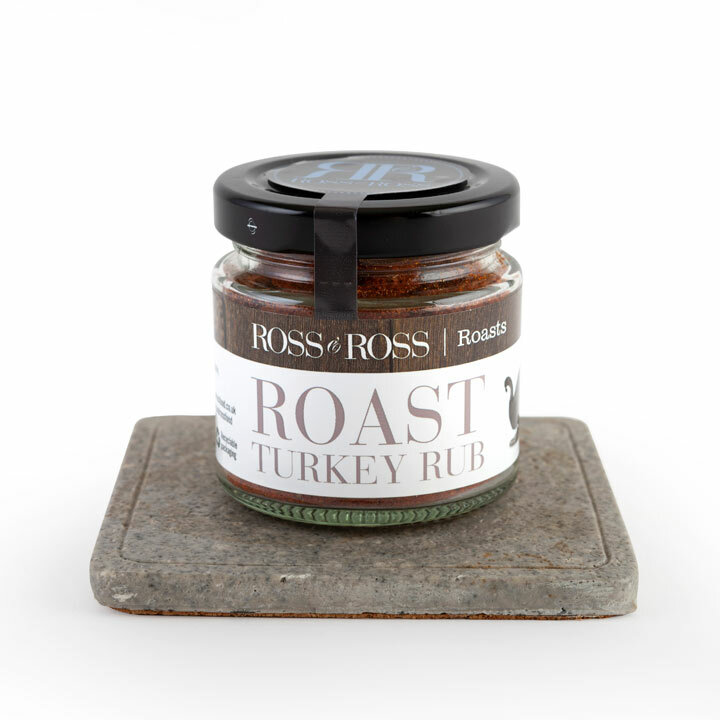 Roast Turkey Rub: Perfect for creating the ultimate turkey this Christmas! Brussel Sprout Dust: You will never have complaints about the boring sprouts again! 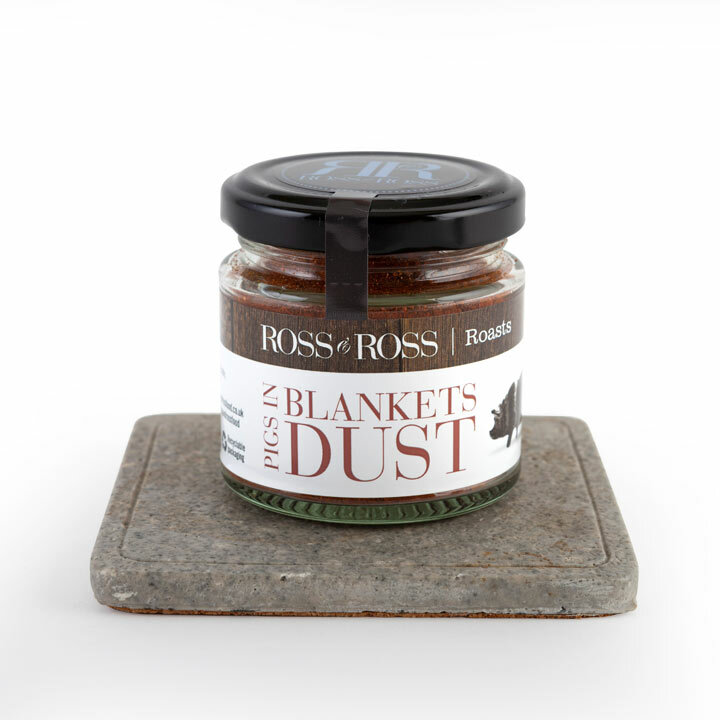 Pigs in Blankets Dust: Perk up your pigs with this delicious sweet & spicy rub! 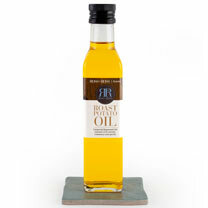 Roast Potato Oil: This oil will ensure your ‘roasties’ are golden and crispy and add a glorious herb flavour.